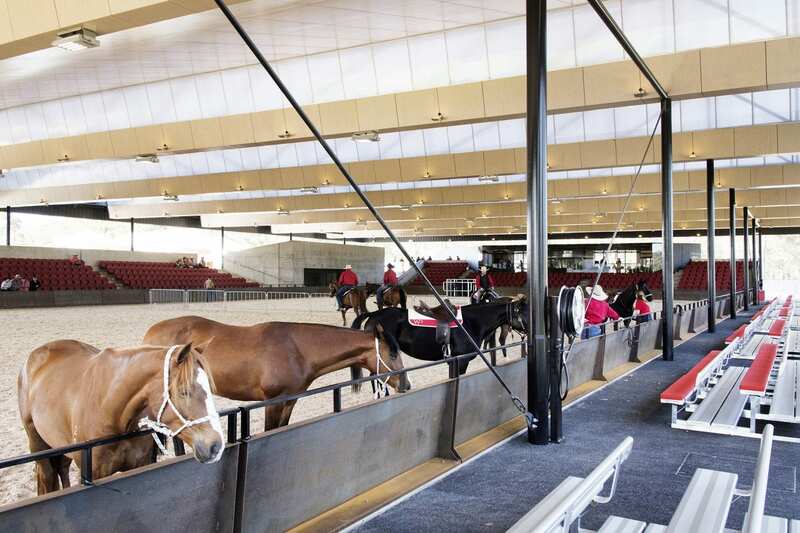 Willinga Park’s Covered Arena is a world-class facility designed to be suitable for an array of equine disciplines. 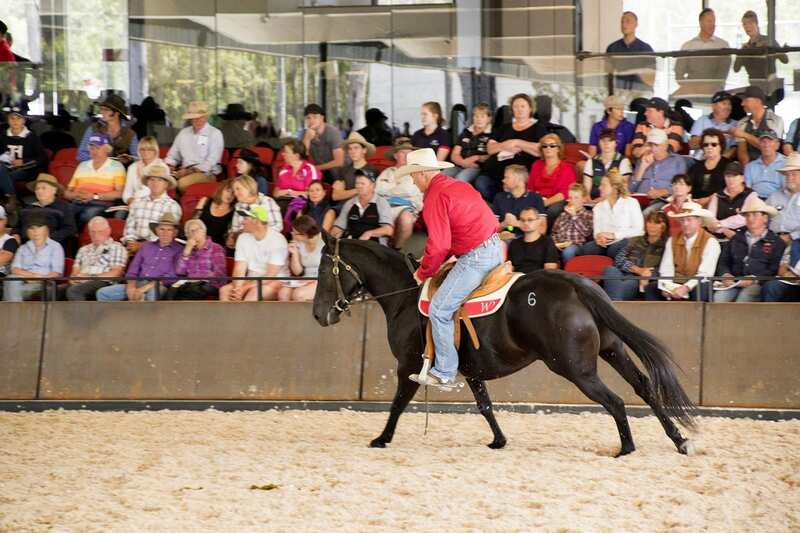 The arena features everything horse and rider need to put on a good show coupled with all the amenities spectators require to enjoy it. 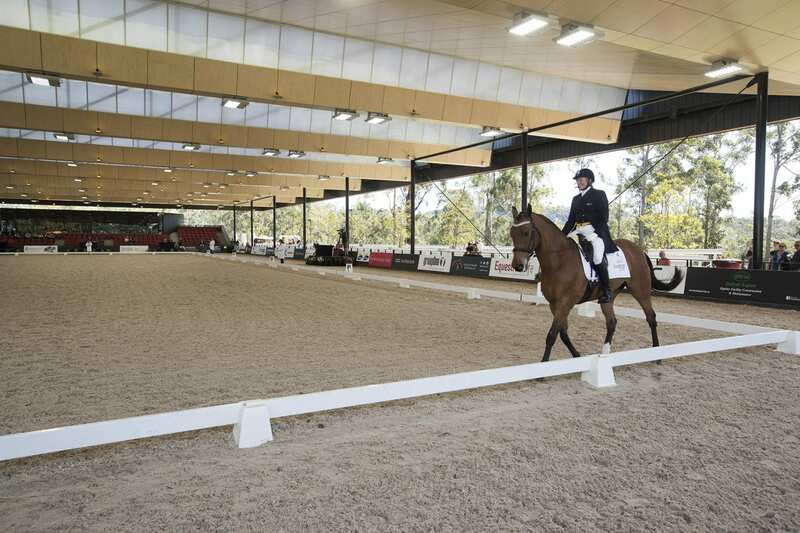 Only recently completed in late 2016, the Covered Arena features the latest in arena flooring technology combining sand and fibre Ebb and Flow surface system that can be adjusted to suit your event’s needs. 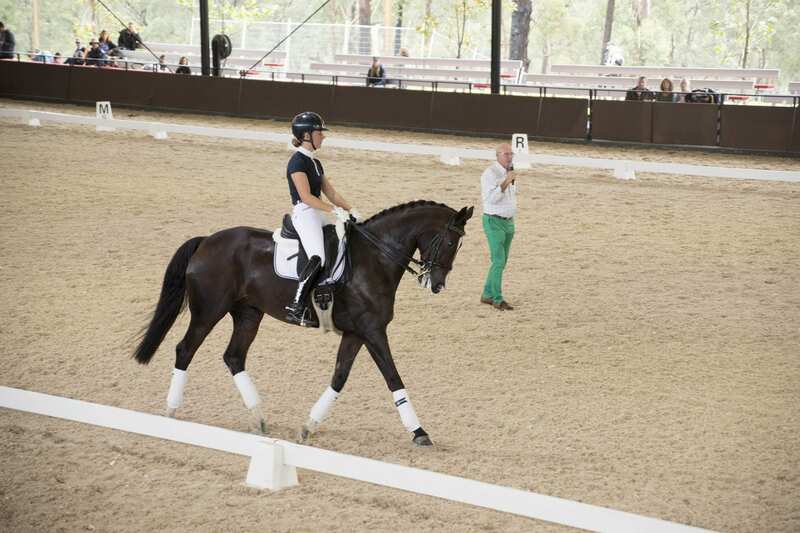 For example the surface can be wet and firm for showjumping and dressage or dry and soft for barrel racing. 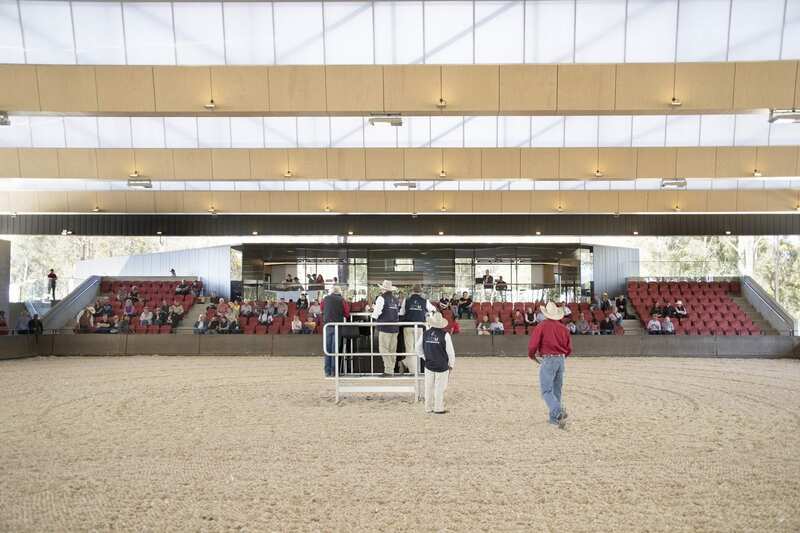 The Covered Arena is surrounded by 600 permanent seats with additional room available for mobile grandstands. 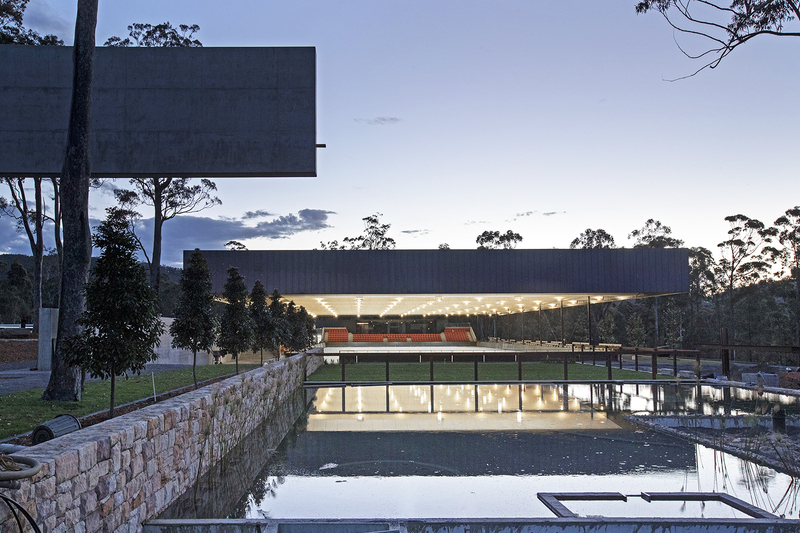 Located just next to the Covered Arena is the Outdoor Training Arena.